Includes unlimited streaming of Elevator Boy via the free Bandcamp app, plus high-quality download in MP3, FLAC and more. Looping guitar ambience - a chilling display of distance and space. 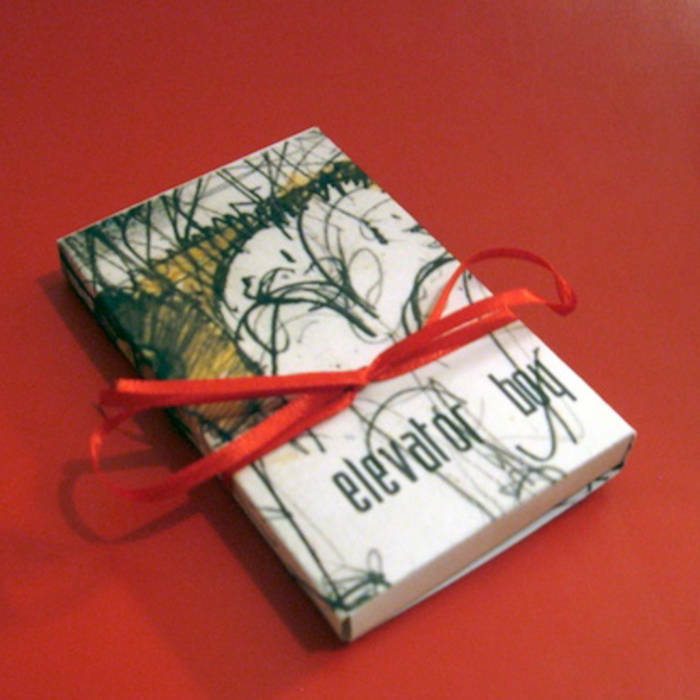 A weightless album performed by Elevator Boy. Dreamlike tones and subtle guitar picking along with hum and crackling sounds and hushed tender tones brings the self-titled release out from its slumber to dazzle the soft ear drums. Play this album as you feel the cool breeze of the air conditioner upon your glistening body after taking a cool shower on a beautiful summers day. Allow the sounds to bring you back to last night when you finally kissed that girl and drank too many tequila sunrises.